Trying to maintain a conventional lawn is time consuming and expensive. You don’t have to worry about this with synthetic grass which has a life expectancy of 25+ years. 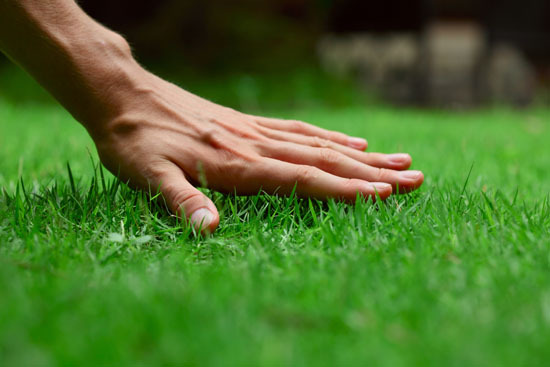 If you’re like most Americans who are tired of the constant weeding, water and mowing, then save your water, wallet and back by getting rid of that high-maintenance natural grass and replacing it with artificial turf. Artificial turf is a sheet of synthetic fibers that is made to resemble natural grass. It’s often used in sporting areas but has slowly moved into the residential districts and is the fastest and easiest way to get the lawn you’ve always wanted. 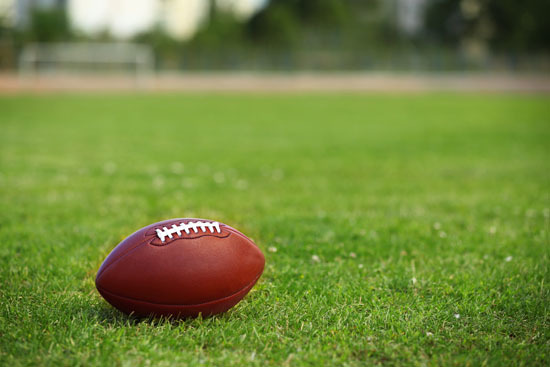 In the 1950s, the first generation of synthetic turf was created out of nylon fibers tightly wound into a backing made of foam. This type of synthetic turf came to be known as “Astroturf” and really kicked off the creation and usage of artificial grass. Far removed from the look and feel of yesteryear, today’s artificial grass features long fibers spaced evenly apart to create softer, more even coverage. Best of all, it looks and feels just like natural grass. Research proves that people who choose to install synthetic turf save at least 55 gallons of water per square foot of natural grass. Upkeep includes blowing off fallen leaves and hosing off pet waste. That’s a small price to pay for not have to seed, mow and fertilize. Many companies now are addressing environmental concerns and using recycled materials like old tires or plastic bottles to create their turf. According to “American Green: The Obsessive Quest to the Perfect Lawn” by Ted Steinberg, the average American homeowner spends nearly 150 hours maintaining their lawn every year. The second they stop their maintenance is when their grass begins to wither and die. You never have to worry about that with artificial turf, since our products have a life expectancy of 25+ years. Worried that artificial grass in New Mexico may look too fake? The manufacturing of synthetic grass has come a long way since its inception; so far, in fact, that you have choices when it comes to blade lengths, colors and even textures. This new generation of perfected grass can fool most people into thinking that it’s real. Synthetic grass is durable and weather resistant. It can hold up to even the strongest storms and come out looking better than new. While others are frantically trying to keep their grass alive in the summer months, all you have to worry about is sitting back to enjoy your beautiful new lawn. Southwest Greens of New Mexico is the leader in synthetic lawn installation and can have you saving money in no time. Don’t be a slave to the elements; make the switch now. Contact us now!